Our professional installers and technicians will install your new advertising monitors in a configuration that works for you, along with setup and testing of the network and signage players. 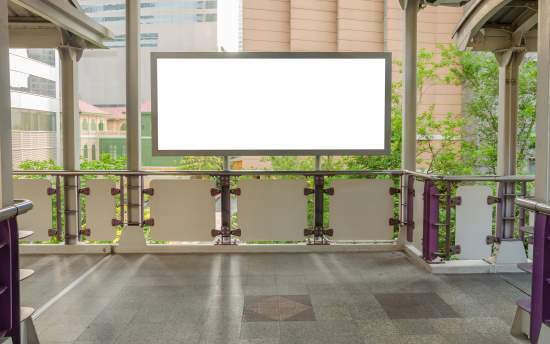 When you want to implement digital signage in a lobby, conference room, office or other location, we’re ready to offer premium installation of your new digital signage system. Imagine the impression a first-time visitor will have when they enter your office and see your content streaming on high-definition screens. We are ready to take your vision and make it a reality. Before and after installation, we’re with you every step of the way with comprehensive service and support. Our team of experts are prepared to help with any bump in the road, from customer service and technical maintenance to just keeping the ads that run on your monitors looking great.